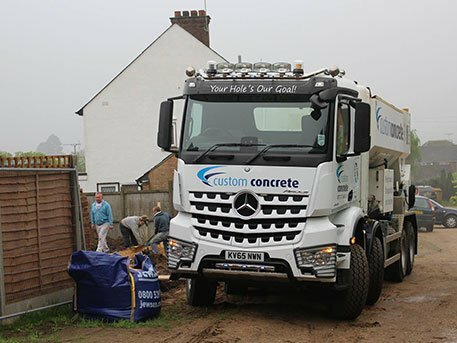 Custom Concrete are specialists in supplying site mixed concrete. 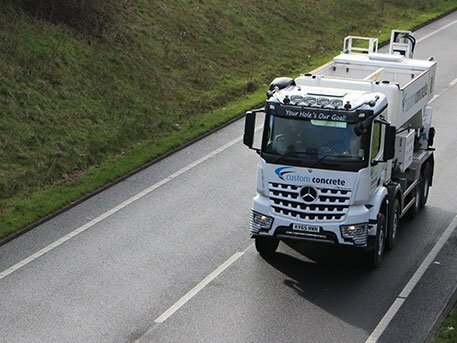 We operate a modern fleet of volumetric concrete trucks that bring all the ingredients to site and mix the quantity, strength and workability that you require without compromising on quality. 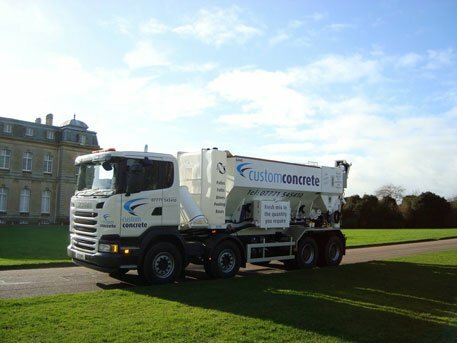 We purchased our first volumetric concrete mixing truck in 2005 and our fleet has since grown. This is a testament to the quality of our product and the excellent service provided by our experienced, friendly & helpful team. We have a dedicated customer service team on hand to advise when you place your order. We can also provide FREE technical support on the most appropriate mix for your project and supply technical data as and when required.